Becoming a member at the Greensboro History Museum provides great benefits and privileges – early notice of museum events, special events, member events and programs, discounts at the Museum Shop – to name only a few. More important, members’ fees support our artifact conservation, collections and archives, and education programs. Individuals and families can join online with a range of choices. The museum encourages businesses to become involved with the museum through our corporate giving plans. Learn more about corporate support and membership opportunities. 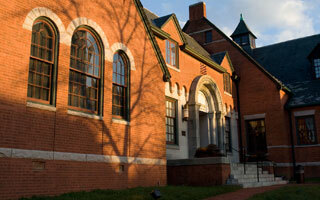 It is now possible to help preserve and share the history of our community with a legacy gift to the Greensboro History Museum, Inc. Leaving a gift is a significant estate planning decision that allows you to perpetuate your values for future generations and provide financial benefits to you and your family in the process. 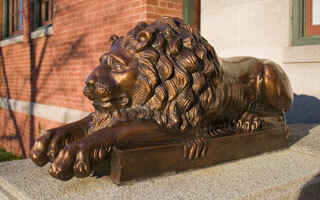 Learn more about Planned Giving at The Lion Heart Society.